You come to Stricklands Dental Fitness Centre for the perfect smile, so why not frame that smile with the rested, revitalised complexion it deserves? 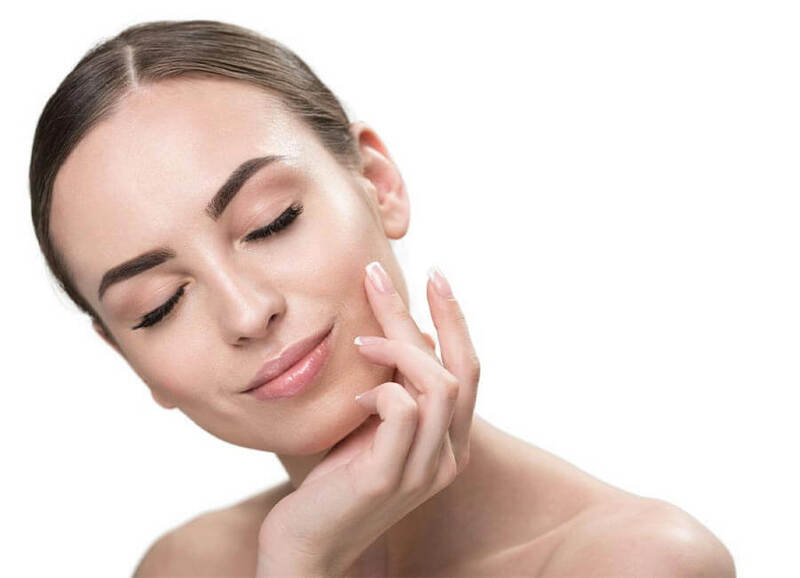 Available to patients in Haslemere and surrounding areas, we offer Botox anti-wrinkle injections and dermal fillers – both clinically proven to deliver excellent and safe results. As dental professionals, we’re exceptionally well qualified to carry out anti-ageing injections – our in-depth knowledge of facial anatomy, combined with an aesthetic eye, helps us transform tired, dull complexions subtly and naturally. What’s more, these treatments involve no surgery whatsoever – you can even have them carried out in your lunch break – and aren’t permanent so there’s no long-term commitment involved. You can give them a try and see how you look – and feel! Once exclusive to Hollywood and Harley Street, Botox is now easily available right here in Surrey thanks to Stricklands Dental Fitness Centre. 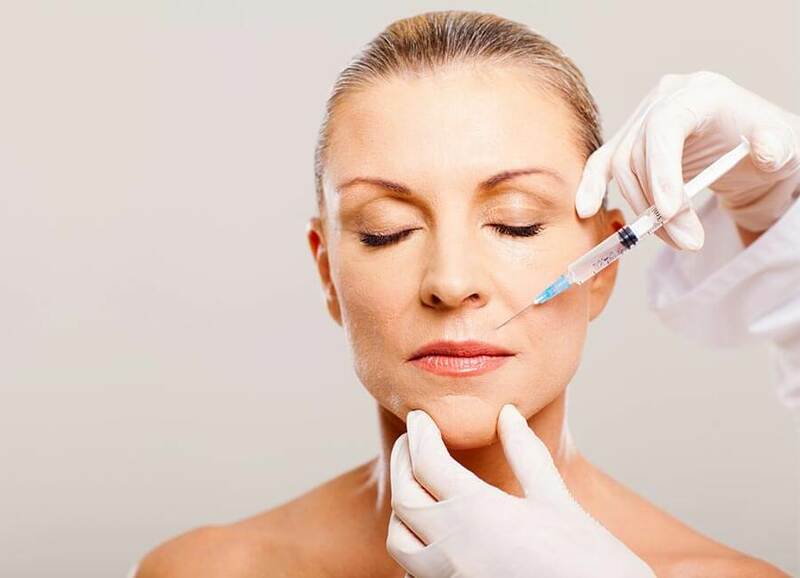 Backed by decades of scientific research that proves both its efficacy and safety, botulinum toxin can only be administered by a registered health professional, such as a dentist or doctor. Injected into key areas of the face, Botox works by freezing the underlying muscle, which has the effect of smoothing out those deep expression lines on the forehead, between the eyebrows and around the eyes. Completely safe and backed by decades of scientific research, botulinum toxin is a temporary treatment that will last for up to six months. With repeated treatments, you’ll not only smooth out the areas that currently bother you, but you’ll also help reduce the formation of future lines and wrinkles. Like Botox, dermal fillers come with decades of clinical backing – though they work differently, plumping your skin from within. Dermal fillers are based on hyaluronic acid – a substance that occurs naturally in our skin to boost collagen. Over time, our production of hyaluronic acid decreases and our complexion loses its youthful volume. Injected into key areas of the face, dermal fillers restore that lost volume. 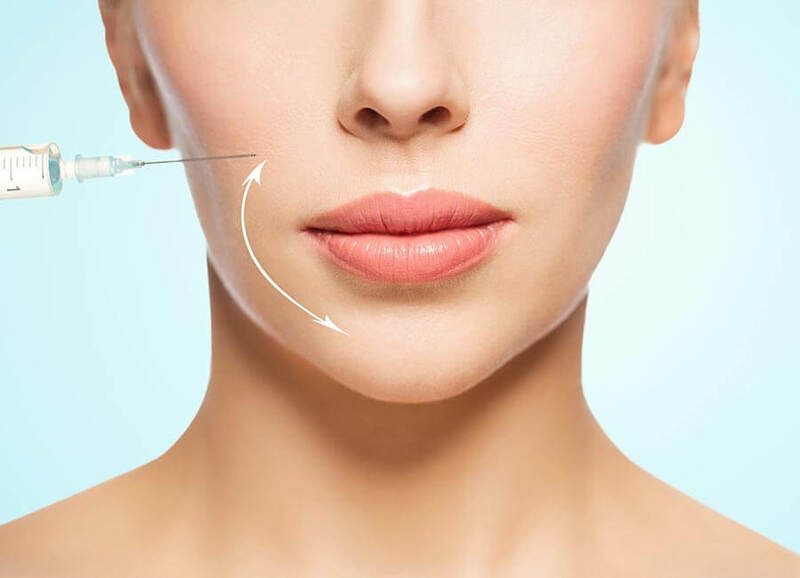 Available in Haslemere through Stricklands Dental Fitness Centre, dermal fillers can be used over the whole face, both to re-plump and contour the skin. Botox and dermal fillers typically take effect a few days after the injections. Generally, Botox and dermal fillers will last for up to six months before a repeat procedure is required. When you smile or frown, your brain sends a nerve signal to your muscles. This causes your muscles to move and temporary lines to show. As you get older, these lines form into permanent wrinkles.